Welcome to my newsletter sign up page! I hope you find the content fun and informative. I like to share all kinds of info, especially if it has anything to do with writing, pets, movies, recipes and silly things I find on the internet. 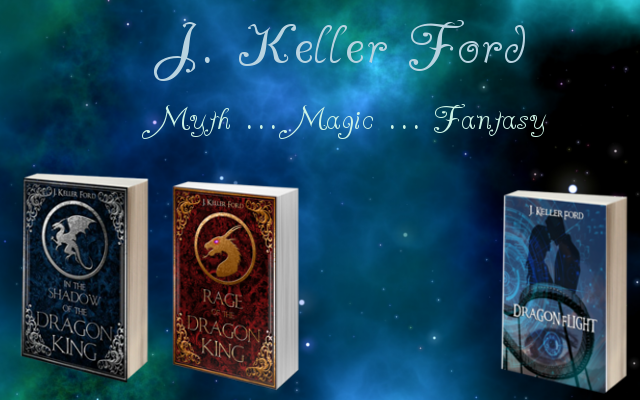 You will also find the latest news on my works in progress, awesome young adult books, free or discounted content, author interviews, and every now and then, a giveaway promotion by myself or another YA author. I assure you that by signing up for my newsletter, your details will be held in the strictest confidence and will not be passed on to any third parties. I’ll never use your email address for any other reason than to keep you informed about anything I've mentioned above. I’ll never sell or give away your email address. I won’t email you very often. So how about joining me for a cup of coffee, a good book, and an amazing friendship? Just click the subscribe button below. Start the adventure now. You can change your mind at any time by clicking the unsubscribe link in the footer of any email you receive from me, or by contacting Jenny at jenny@j-keller-ford.com. I will treat your information with respect. For more information about my privacy practices please visit my website. By clicking below, you agree that I may process your information in accordance with these terms.